Ridgemont High School – newcomer youth helping newcomer youth! In 2017, OCISO began a partnership with Ridgemont High School in Ottawa. 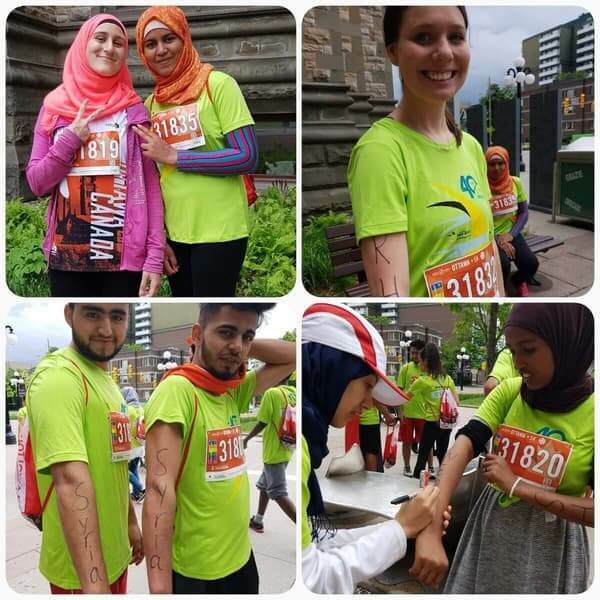 15 students in one class of Ridgemont’s English Literacy Development (ELD) program participated in the 5km event on Race Day. They also raised over $500 to support OCISO’s programs with refugee and immigrant youth, quite an accomplishment for students who are newcomers themselves. “The benefits and skills attained as a result of training for race day is ongoing. “The students who participated experienced an inner shift like no other. “The connection between school and mental & physical health as a result of training for a 5km was amazing. “It all connected. Students studied better. Students felt part of a community. Video: Ridgemont High School newcomer students appear on CTV News! In 2018, Ridgemont joined us again, mobilized by their energetic ELD teacher, Nadia Gandhi, and four other Ridgemont colleagues. Ridgemont fielded a team of 50+ newcomer students – and they created quite a stir (see CTV clip below). For many students, running and walking in the Ottawa Race Weekend was one of their first major activities in Canadian society. Beyond the $2,000 raised, this was a life changing experience, which has helped their English language development as well. 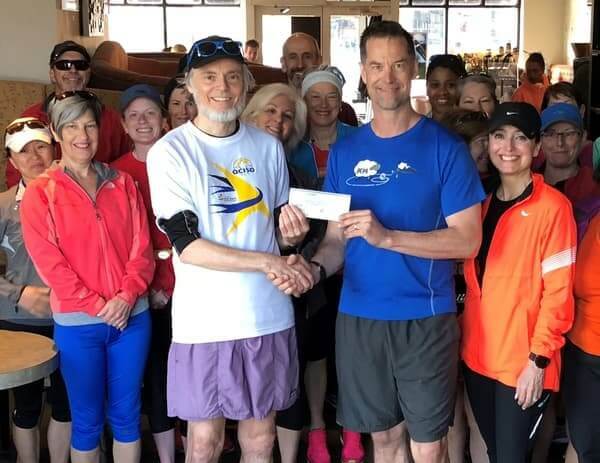 We also acknowledge a $1000 grant from Sole Responsibility (thanks to Geordie McConnell and Ottawa Running Club), which covered the race registration fees for 30+ Ridgemont newcomer students. 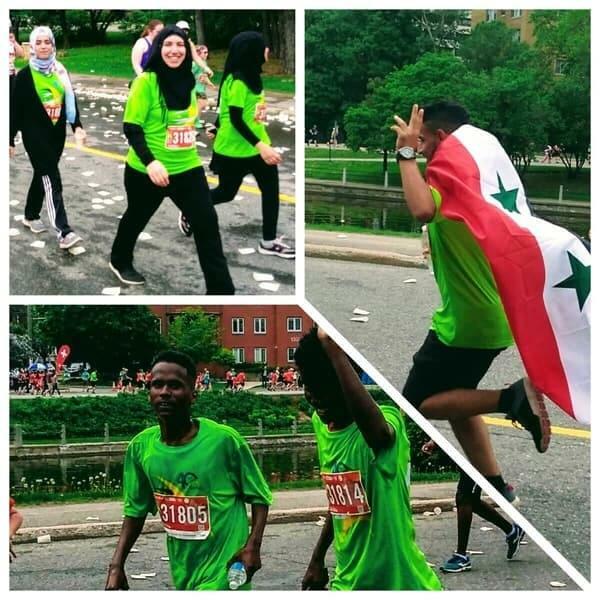 Thanks to Sole Responsibility’s support, this became a wonderful opportunity for young newcomers to Canada to participate in a large community-supported event, feel the excitement of being part of that experience, and proudly wear a special OCISO Run for a New Start Tshirt. They also felt a real sense of accomplishment when they got to the finish line, something that can not be quantified, but which will have a lasting impact on their lives.